Daugavpils Mark Rothko Art Centre calls individual artists or groups of artists (max. 5 per group) to apply for the 2nd International Sculpture Symposium held in the framework of Rothko Centre’s Residency Programme. 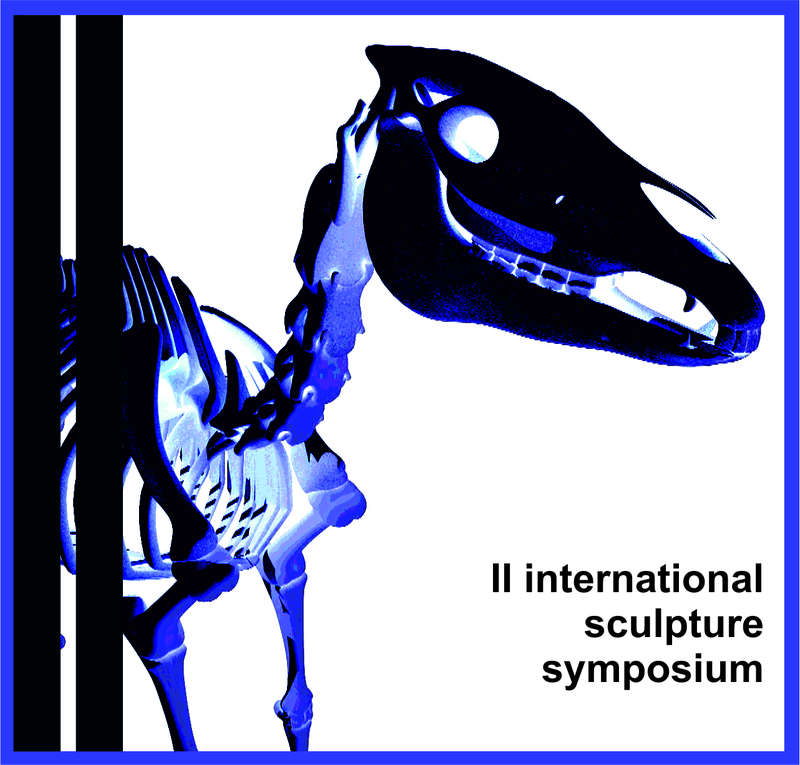 Aim of the Symposium: based on applications submitted by Latvian and foreign applicants, to determine the best idea for creating a large-scale horse sculpture. To invite the author of the best ideas to create a modern, large-scale sculpture in Daugavpils, which will be the only public sculpture of a horse in Latvia. Form of participation: From applications received, the jury will select up to 20 applicants who will be invited to submit their horse models for the exhibition at Daugavpils Mark Rothko Art Centre. These works will be presented at the exhibition, which will be opened during the Symposium, and will be published in catalogue. The author of the highest-rated horse model will be invited to implement his/her idea in Daugavpils by creating a large-scale horse sculpture. Participants will be selected through a competition procedure on the basis of submitted applications (the Application form, CV (resume), at least 3 images of a horse model, as well as the assessment of costs of establishing a large-scale sculpture). Final symposium exhibition (opening on June 8, 2017). Donation of sculpture created during the symposium to Daugavpils Mark Rothko Art Centre. Applications must be submitted electronically till March 7, 2017. Applications submitted after March 7, 2017 will not be considered. Pre-calculation of costs of the said large-scale project (not exceeding EUR 6000). The Jury of the Symposium will rate the applications and will send invitations for participation in the 2nd International Sculpture Symposium until March 15, 2017. The authors of 20 best-rated ideas will be invited to submit their horse models for the exhibition at Daugavpils Mark Rothko Art Centre until May 5, 2017. Opening of the exhibition of models and opening of the said large-scale sculpture created within the Symposium will take place on June 8, 2017. Confirmation of participation: The invited participants shall confirm their participation within 5 days after receiving the invitation, but not later than March 20, 2017.